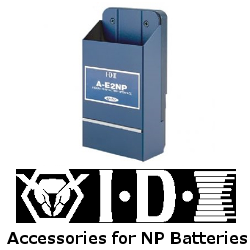 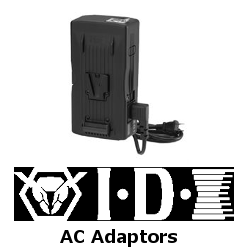 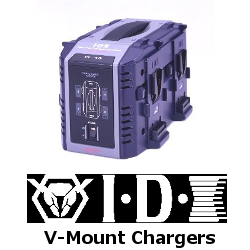 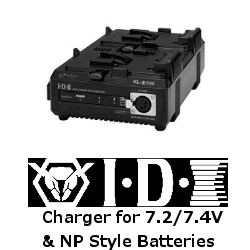 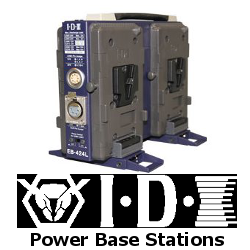 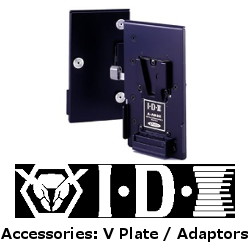 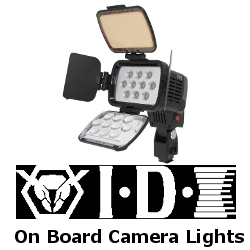 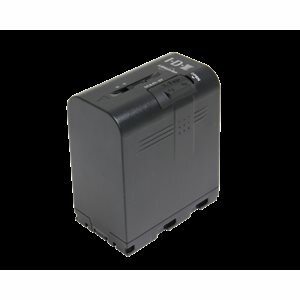 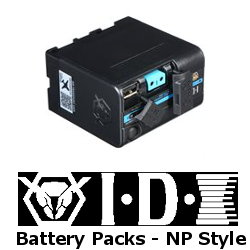 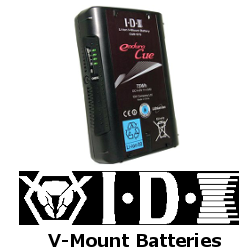 IDX is the premier manufacturer of lithium-ion batteries and accessories for the professional broadcast, digital cinema, audio and video industries. 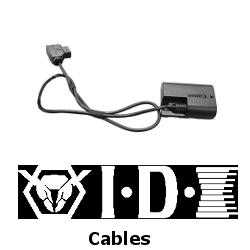 For over 25 years, we have satisfied hundreds of thousands of users worldwide with our innovative products, while maintaining eco-friendly manufacturing practices. 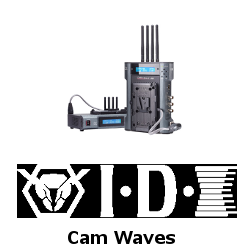 Learn more in the icon links below.